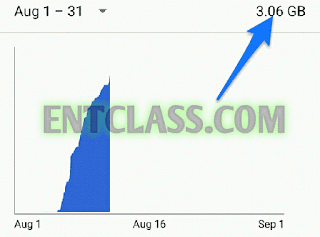 I decided to make this full review and reveal the hidden truth about Airtel 6GB for N1500. Am sure some of us might have received a text from Airtel regarding their new Privileged Offer. Though you must be eligible before you can subscribe for this plan. 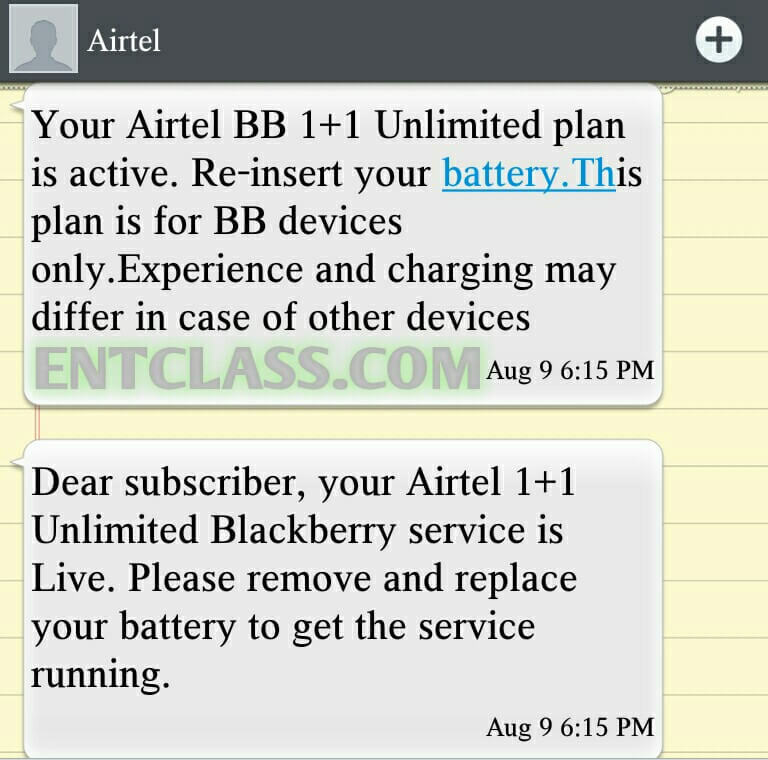 As you can see in the message above, Airtel stated that it's usable on all device, yea its true but the truth is, this offer is designed for blackberry users and if you use it on non-blackberry device, you will be doubled billed. lol… Kindly read another text message from Airtel. As you can see in above screenshot, Airtel stated that, Experience and charging may differ in case of other device. Now, A guy subscribed for this plan on his Android phone and got a text message notifying him that he has used 95% of his data subscription. Then he checked his data usage and saw the below report. 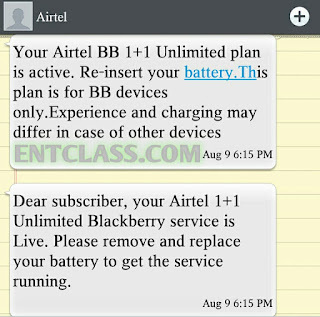 This clearly shows that Airtel was double charging him on his Android device. What i am trying to say is this, If you use this data on your Android device, you might experience zapping of data most especially when you are downloading. 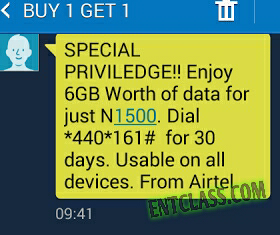 Airtel 6GB for N1500 is a PRIVILEGED offer which is not available for everyone. To confirm if your Airtel sim is eligible for this offer, kindly dial *440*161#. If you receive a reply saying "You have insufficient balance to buy this plan" then you are eligible. Anything apart from that, you ain't qualified for the offer. Data is valid for 30days. You can check your data balance by dialing *140#. You can use the data on your PC via universal modern or via hotspot tethering. I know the 6GB data won't even last you a week. lol. Are you enjoying this data? What's your own personal experience using Airtel 6GB for N1500? Just keep tracking your data.